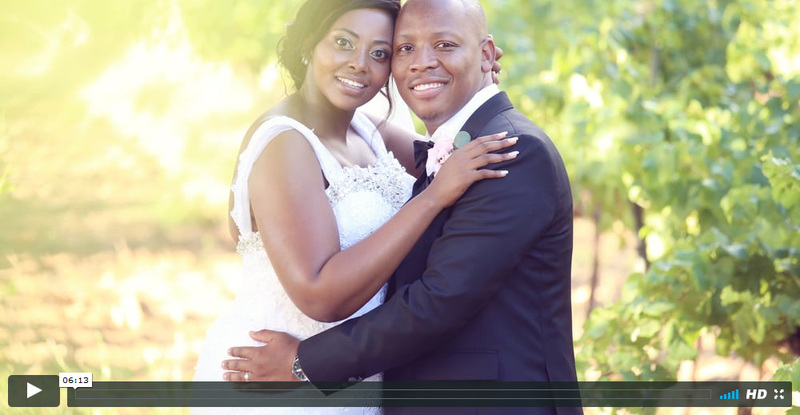 Nhlanhla & Thandeka wedding highlights from Agapé Studio Productions on Vimeo. Nhlanhla & Thandeka had a beautiful stylish wedding at Ashanti. It was a jam packed day shooting for many hours. To do the selection for this wedding video highlights clip was a very difficult process and I took many days finalizing the final clips for this video. I loved photographing them on the day, and loved editing this video.